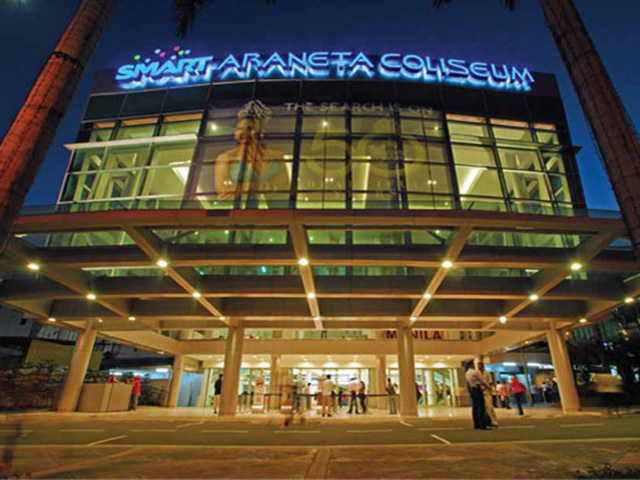 Smart Araneta Coliseum, located in the Araneta Center, Quezon City. The city is a few hours ride from the airport. 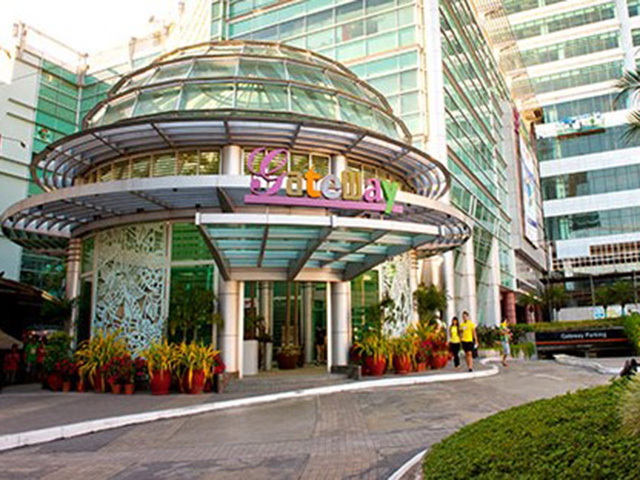 There are a few small hotels all over the area but we would recommend NOVOTEL MANILA-ARANETA CENTER. Not only is it located a few steps from the WSC venue, it is also a best-in-class 4-star businessman’s hotel that will make you feel truly comfortable! Also, it is being run by the prestigious AccorHotels Group, so you might feel more secure staying there. 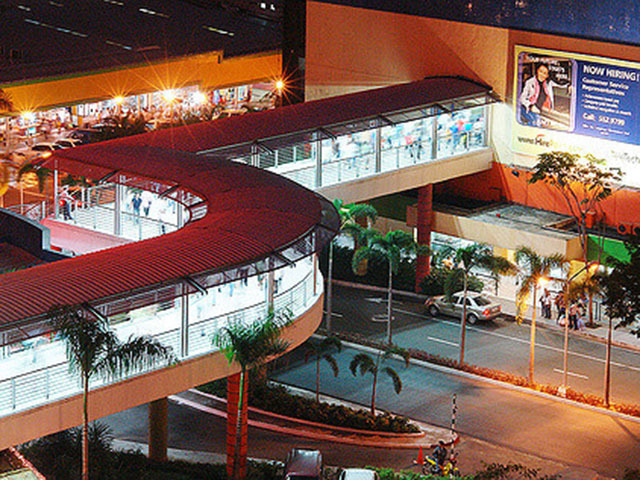 You will find a lot of dining, shopping and entertainment options within the Araneta Center itself. 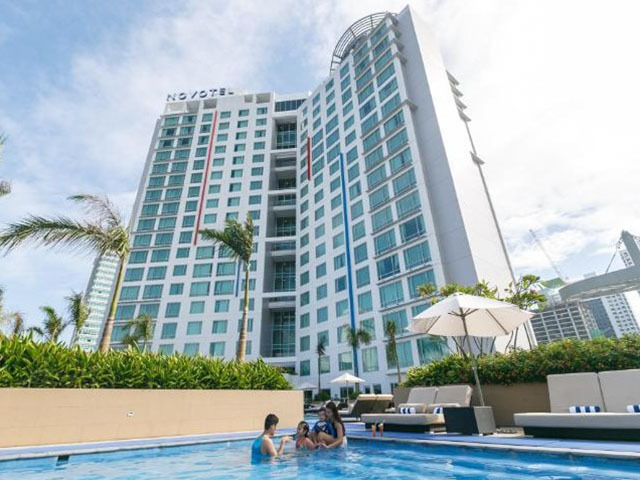 Conversely, if you are booked in Novotel Manila Araneta Center, you may also enjoy the convenience of the P2P service going back to the airport. They don’t have online booking or advanced ticket selling options for now, but their schedule of departure and arrival to and from the airport/Araneta Center is pretty frequent. 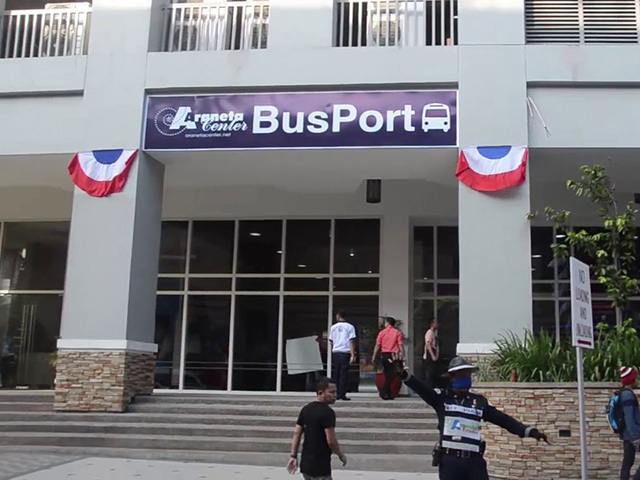 Araneta Center has a state-of-the-art BusPort serving only air-conditioned provincial buses located at the Ground Level of Manhattan Heights along Gen. Romulo Street (across Ali Mall). They service several bus companies and they have an online booking/payment system, as well as credit card payment options. *The Araneta Center Bus Station, meanwhile, serves non air-conditioned buses from the provinces. It is located behind the Shopwise complex. 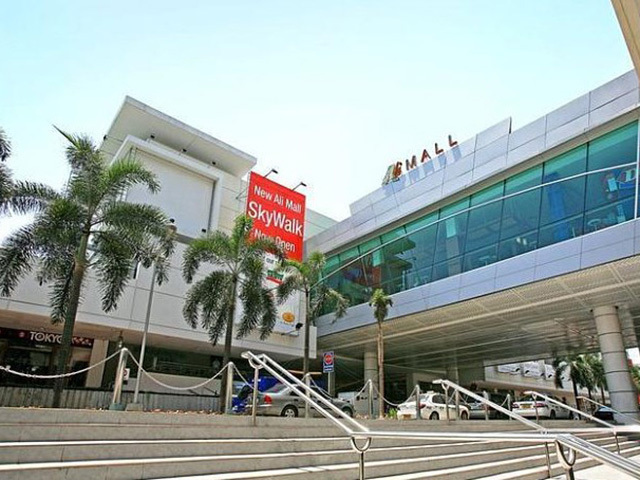 The Araneta Center has three malls, (L-R) Ali Mall, Farmers Plaza and Gateway Mall, that offer endless choices for shopping and dining. 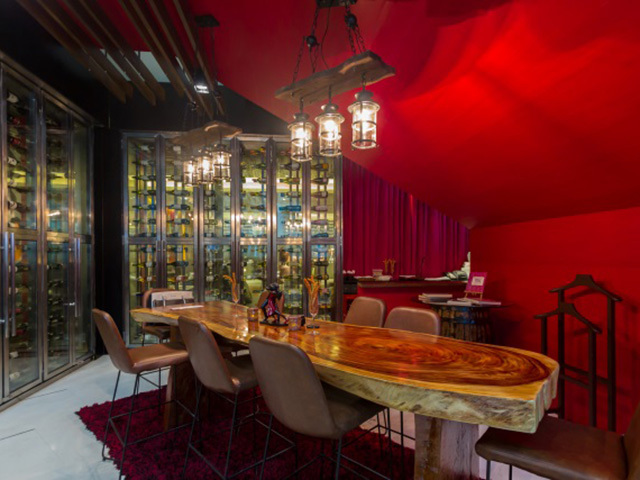 Novotel Manila Araneta Center’s latest offering is the perfect hangout place for people with discerning taste, the wine bar called Sabor, located at the ground floor of the hotel. 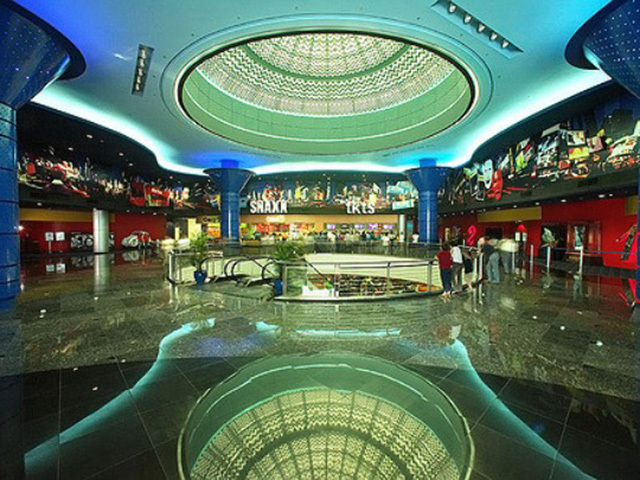 Gateway Mall and Ali Mall each have a Cineplex that shows the newest movies that you can check out when you have some time to spare. 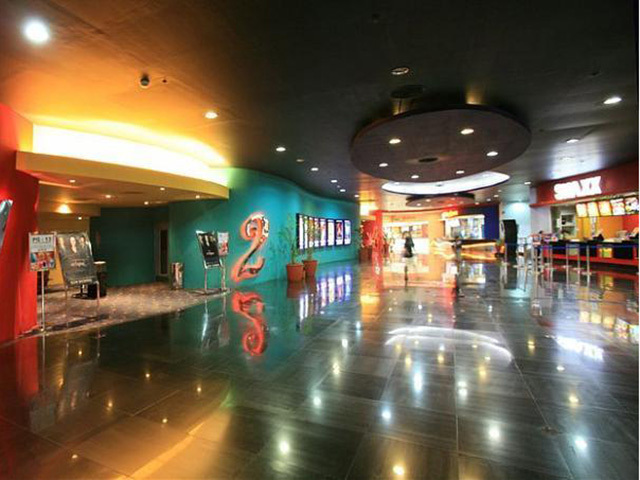 Visit https://www.gatewaycineplex10.com/ to check what movies are screening and the schedules. 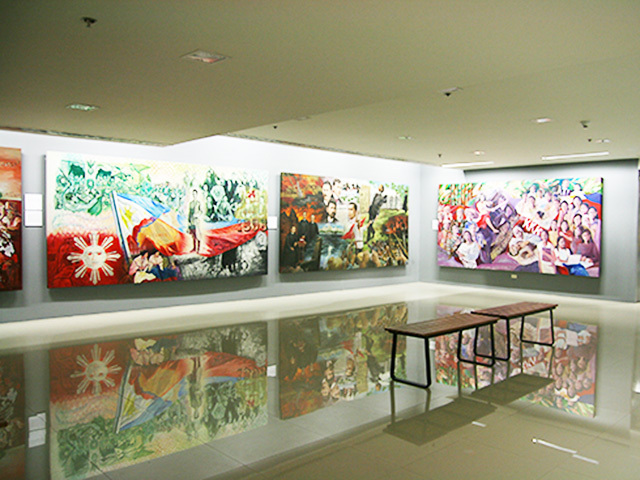 The Araneta Center has its own art exhibit space called the Gateway Gallery, located at the 5th level of Gateway Tower, which houses a collection that depicts the story of the Philippines called SiningSaysay: Philippine History in Art, with Augmented Reality component. Entrance is free. Check out https://www.aranetacenter.net/gateway-gallery/ for more info. For more information on the WSC itself and other participant matters, please call +63-2-588-8227 and look for Ms Gloria Avena.